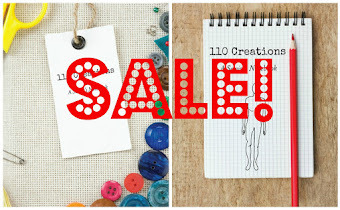 110 Creations: Introducing 110 Creations for Kids! 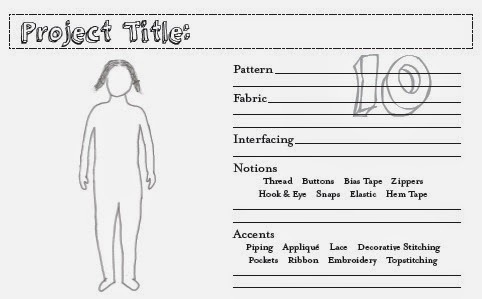 When I originally published 110 Creations: A Sewist's Notebook, my primary intent was for sketching women's clothing. I left a few pages blank at the end and suggested that these were for planning clothes for children or men. However, I quickly found myself running out of space, and without a croquis my sketches were...less than stellar (okay, they were terrible)! Necessity is the mother of invention, and today I'm thrilled to officially announce the release of 110 Creations for Kids! 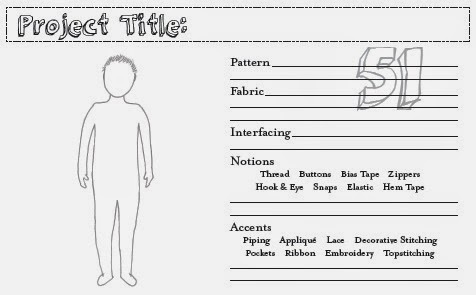 Designed with moms and grandmothers in mind, 110 Creations for Kids features 50 pages each for sketching girl's and boy's clothes. Of course, this version of A Sewist's Notebook keeps all the things I love about the original--the pattern catalogue, the needle change record, and the measurement charts. 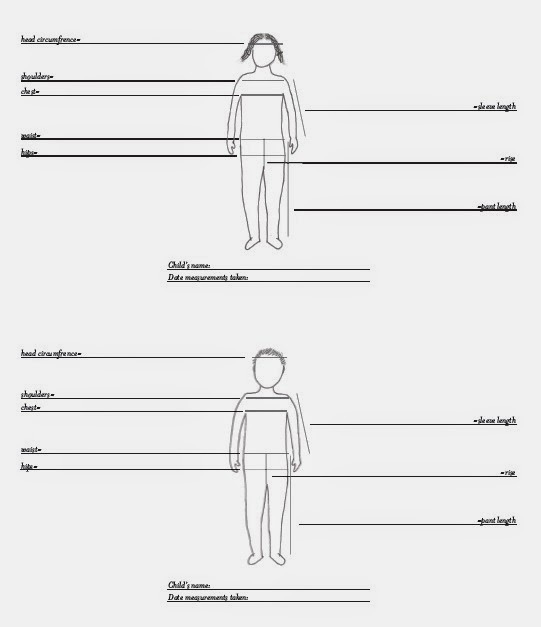 I've included multiple diagrams for measurements so you can update them as your child grows, or if you sew for more than one child there's lots of room. I added plenty of cute touches to get your kid-creation juices flowing, and I'm super proud of how this book turned out. 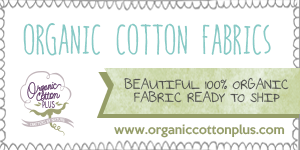 Imagine filling it with clothes as your child grows, and being able to look back over the handmade wardrobe you've lovingly created! 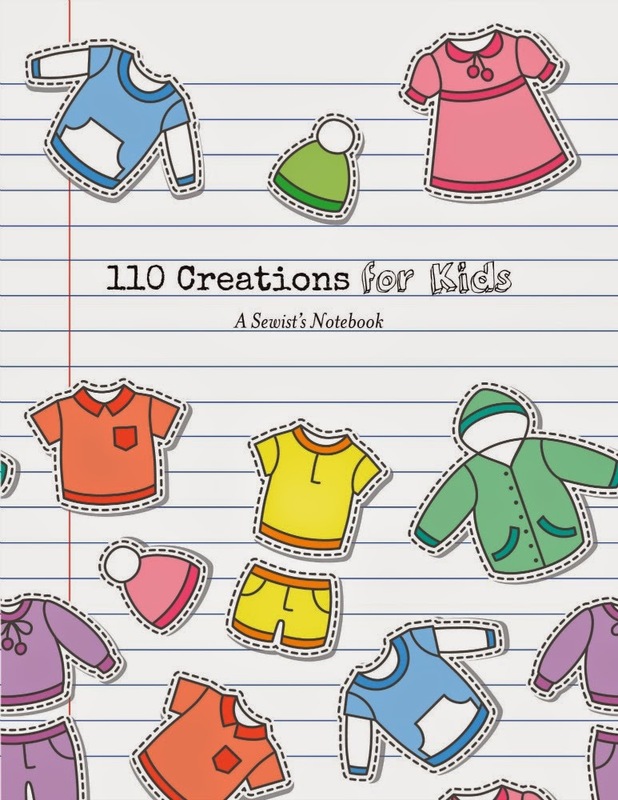 110 Creations for Kids: A Sewist's Notebook is available in spiral bound, 8.5 inch x 11 inch format. You can order a copy here. 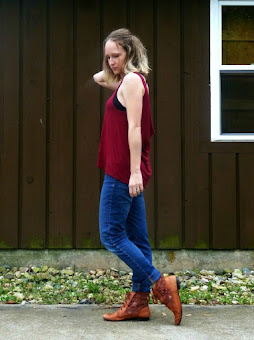 To read more about the original Sewist's Notebook, check out my About the Book page. 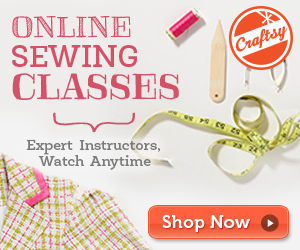 What a fantastic idea- I wish I had one for all the clothing I made for my kids. It should be a hit!